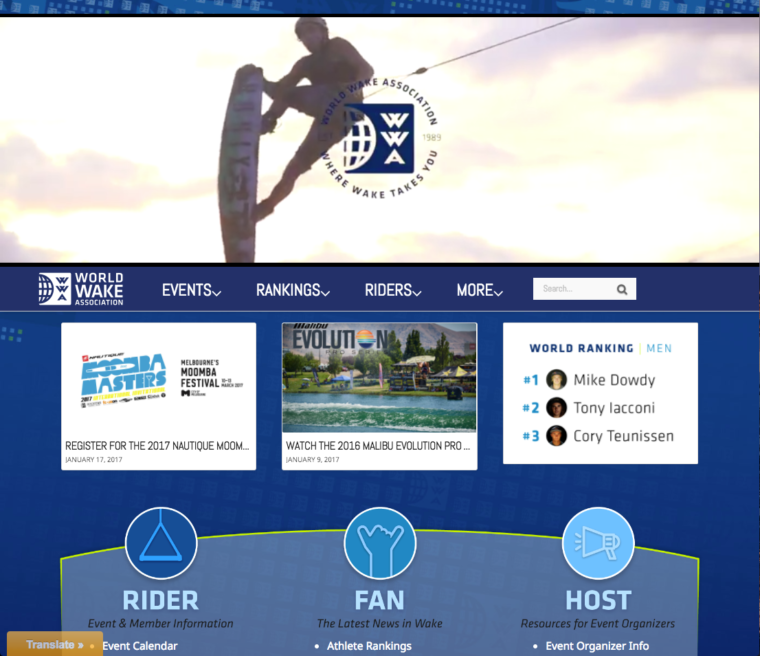 (February 6, 2017) – The World Wake Association (WWA) is proud to introduce an all-new website for 2017 providing visitors with more content and online resources than ever before. New features include a WWA member database complete with rider bios, interactive global rankings, a new global calendar and more. Riders, fans, and event organizers have the world of wake at their fingertips in a new user-friendly, intuitive design available in five languages. The WWA website will be regularly updated with current news and compelling stories that highlight riders, events, and our partners worldwide. The launching point for a new movement that remains focused on the growth of the sport, thewwa.com has become the source of discovery for where wake takes you. “As we continue to invest in the growth of all wakesports, the entire team at the WWA is excited to introduce our community to the new online home of all things wake. This is the first of many new things to come in 2017 as our organization continues to expand,” said WWA President Shannon Starling. “We’re looking forward to another big year and we hope every rider takes the opportunity to see where wake takes all of us,” added Starling. To visit the all-new World Wake Association website at CLICK HERE. 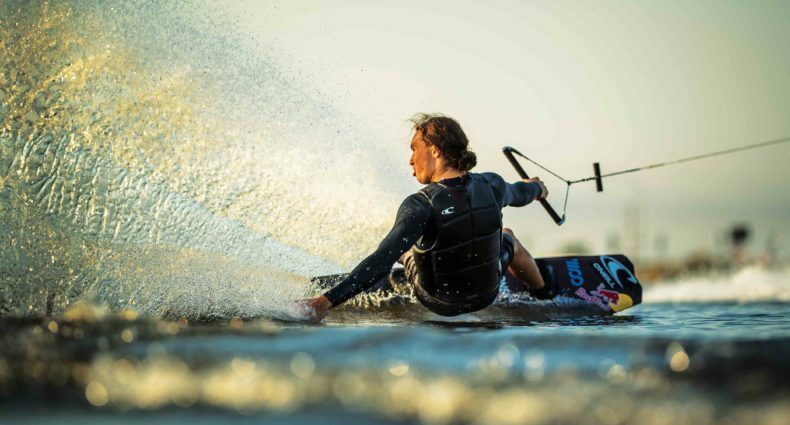 About The WWA: Developed for riders by riders, the World Wake Association stands as a global network of passionate representatives dedicated to the growth of towed boardsports. Since 1989 our mission and values remain true to the core of our community. Our position as the authority on competitive standards has been earned through consistent development; sanctioning and producing more than 6,000 worldwide events and counting. We are the only organization solely focused on the best interests of the sport, spearheading a collective movement on the journey to discover where wake takes you. The WWA owns and operates the WWA Wakeboard World Series, WWA Wake Park World Series, WWA Wakeboard National Championships, WWA Wake Park National Championships, WWA Wakeboard World Championships, WWA Wake Park World Championships, WWA Wake Park Triple Crown, WWA Pro Card and WWA Rider Experience. For more information on the WWA and its events, check out www.thewwa.com.